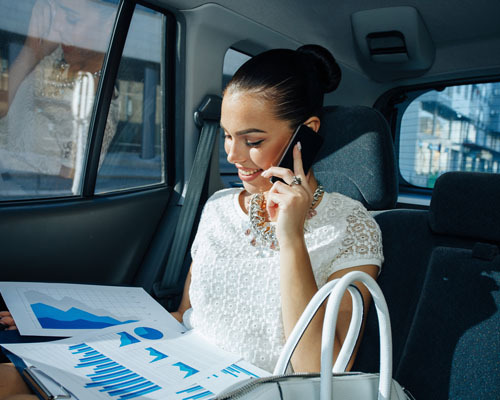 We are a professional, reliable private hire company that can cater for all your long distance and local travel needs. 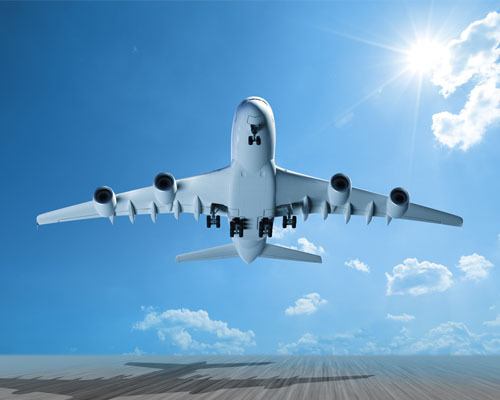 Call John on 07796 545 261. 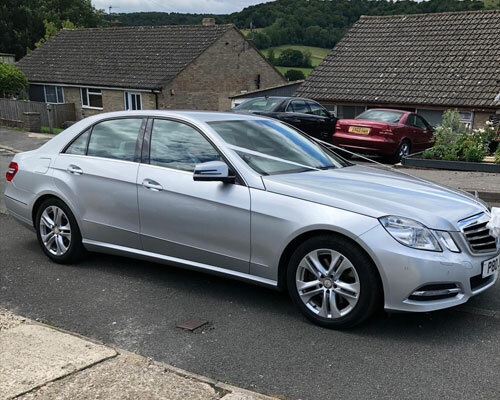 Galaxy Private Hire (Stroud Taxis) has been in business since 2005 and is run by a husband and wife team, who provide a friendly, top class service to a wide range of venues. 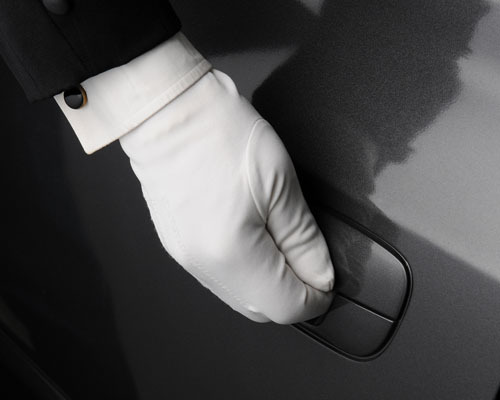 Galaxy Private Hire now has a card machine that allow you to pay for your taxi services by card. 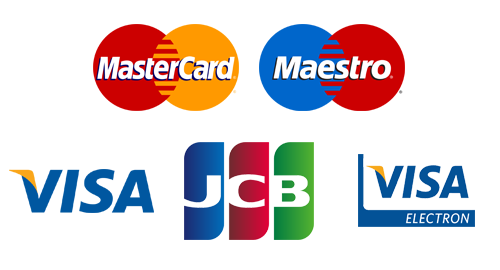 We can accept Master-Card, Maestro, Visa, Visa Electron and JCB cards. 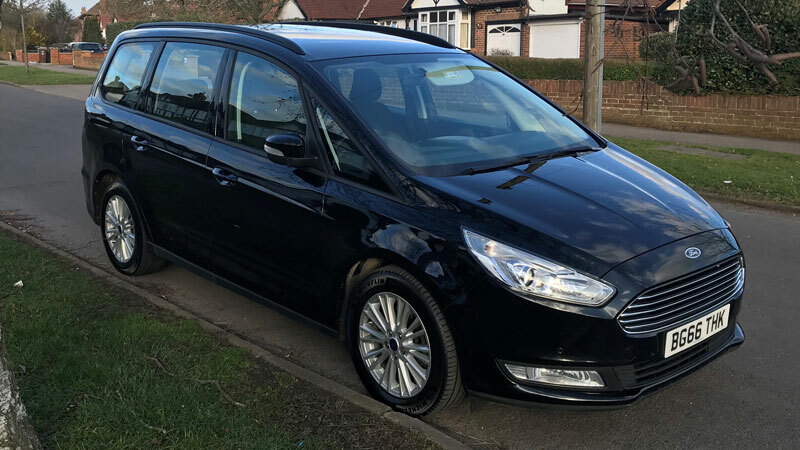 © 2019 Galaxy Private Hire. All rights reserved.